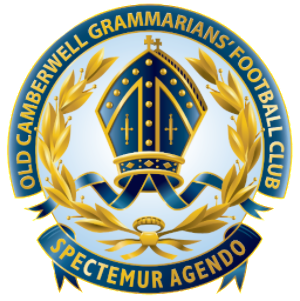 Old Camberwell are gathering interest for a Thirds side (men's) in 2018. If you are keen, please sign up below and we will be in touch with updates. We need to get a certain amount of players to make it viable, so get your mates to sign up too and spread the word.